Located 3h15 from Paris by TGV (soon to be 2h with the future high-speed line, which will commence in 2017), Bordeaux, capital of the Aquitaine region, is the gateway to the South West of France. The other big city in the south-west, Toulouse, is 240km away. 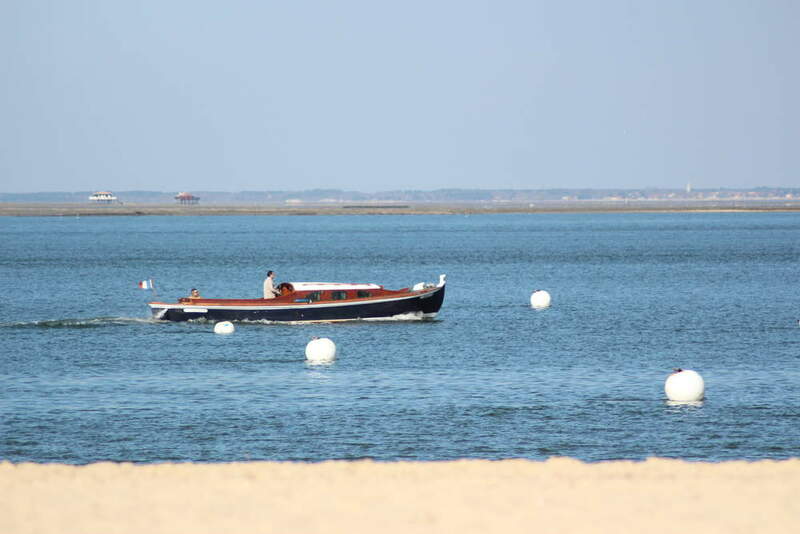 Arcachon Bay and the beaches of the Atlantic Ocean are 45 minutes away by train. 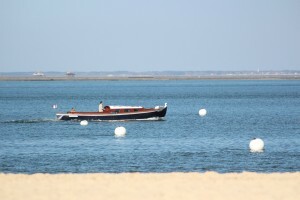 South of Bordeaux lies the great Landes Forest. Also not far away are the seaside resorts of the Basque Coast, likewise the ski resorts of the Pyrenees. Beyond these are the mountain ranges of Spain and Southern Europe.